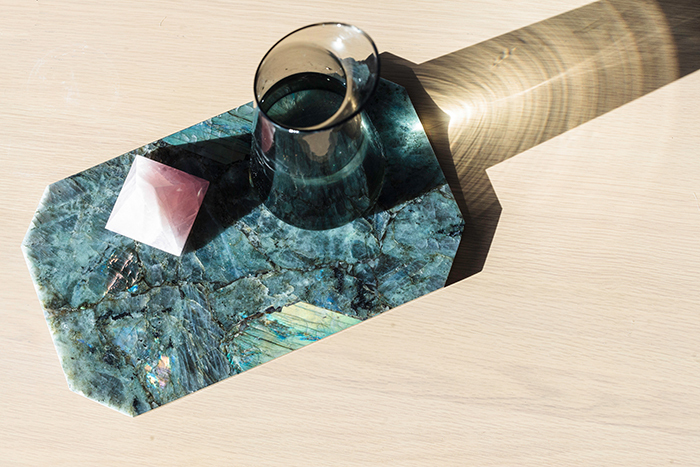 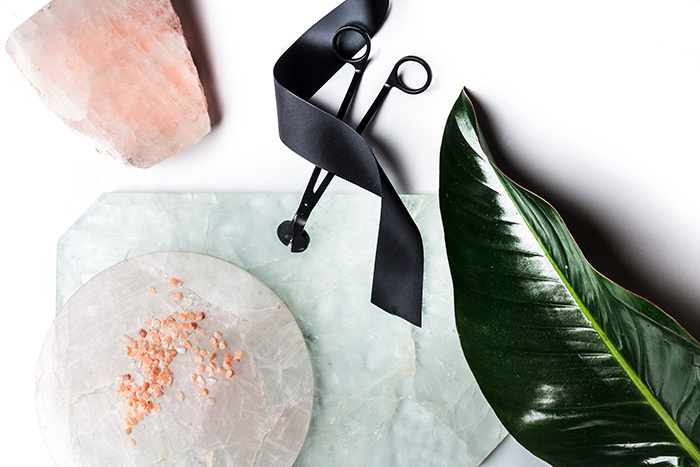 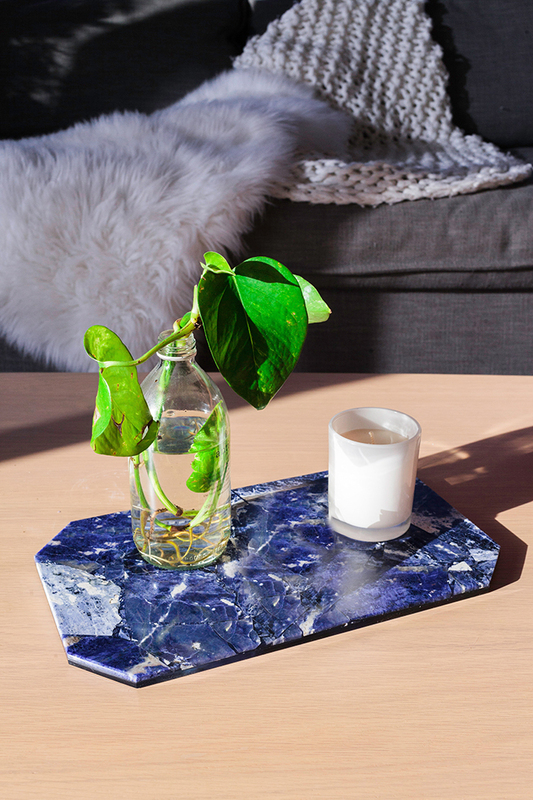 After making crystal collections cool again, Australian gemstone company Stoned Crystals is branching out into high-vibing homewares. 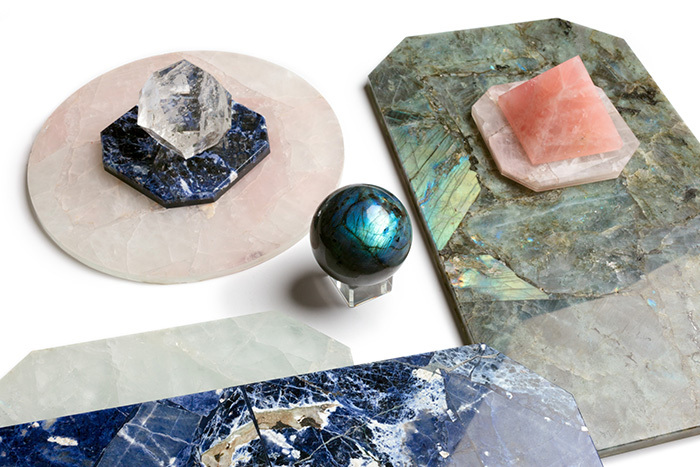 The gorgeous Crystal Crush collection from Stoned Crystals is a range of premium square trivets, circle trays and rectangular platters crafted from semi-precious stones including clear and smoky quartz, labradorite (right), sodalite and rose quartz. 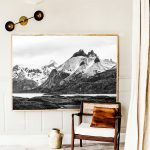 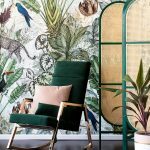 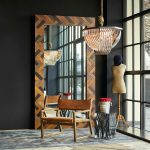 The practical, functional and stylish collection meshes groundbreaking design with unusually unique colour spectrums to create conversation-starting decor pieces with good vibes for the home environment. 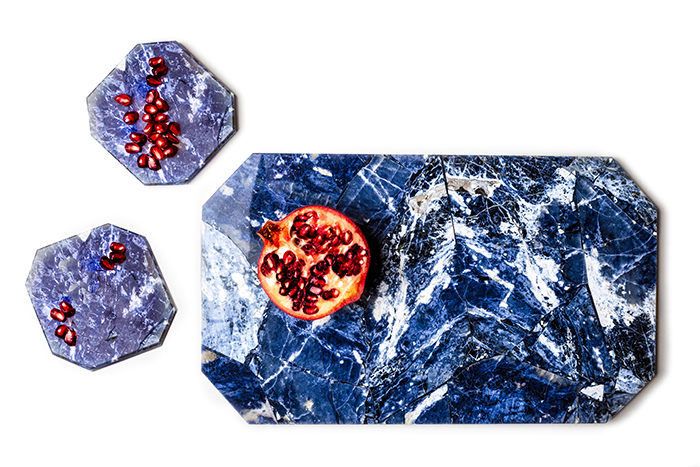 Infused with style and energy, they’re truly statement pieces. 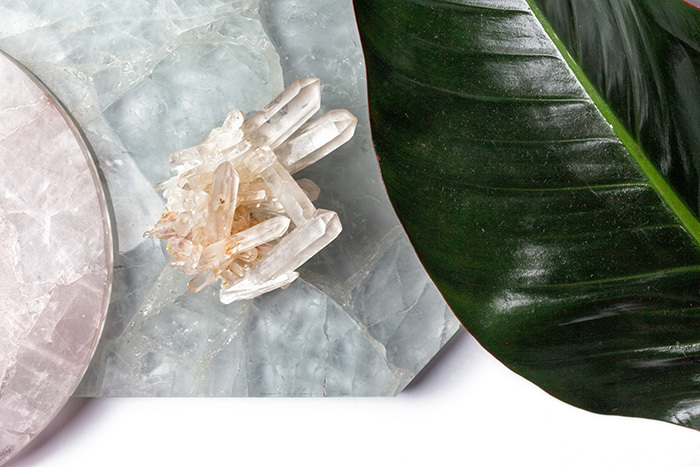 See more from Stoned Crystals and find out how you can inject some healing energy into your home with the beauty of crystals.